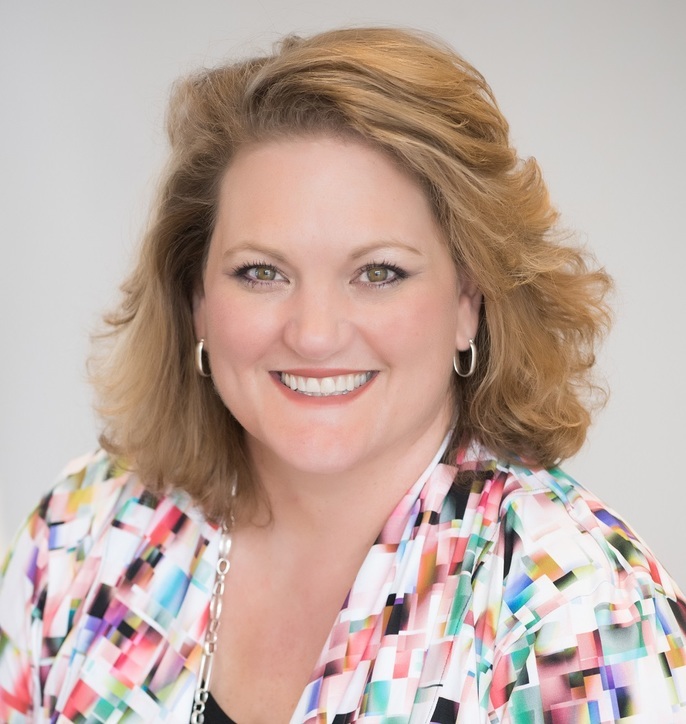 The Mary Gaul, as she is known in her networking circles, has over 25 years of experience in Communications, Administration, and Marketing for both large international companies and locally owned businesses. Since 2013, she shares the joys and challenges of being an Entrepreneur, while running two successful businesses, and coordinating bi-annual PEP Talks Colorado events. She serves as the President of Colorado Business Women organization and speaks to groups of business owners on the power of Vitamin C3! Mary shares her unique style of wit, wisdom and practical advice in her two books, workshops and speaking engagements. As a creative trusted leader, Mary loves reminding Entrepreneurs, we are not in this alone and together we can have fun and make an impact!